A new page in the history books makes Belize our winter-getaway pick. The coastal jungle of the Toledo district. With a recent amendment overturning its law positioning homosexuality as an act “against the order of nature,” Latin America’s only officially English-speaking nation is now poised to initiate every stripe of traveler into its little realm of glittering waters and drenched rain forests. While international flights converge on Belize City, most vacationers make a beeline for San Pedro on Ambergris Caye, a thin spit of offshore sand that functions as a gateway to the second-largest barrier reef in the world. 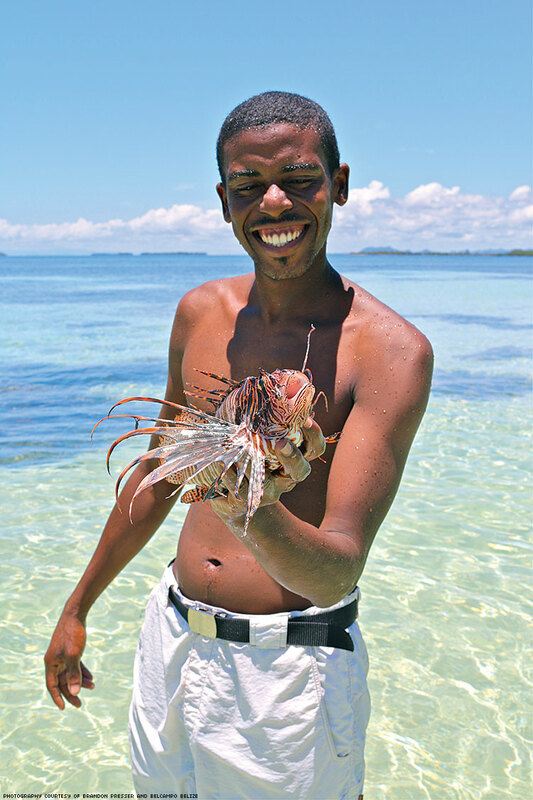 Lionfish spearing with Belcampo staff. The scuba diving is superlative, but weekenders needing to fully unplug can board a puddle jumper for the real Belizean experience in the southern jungles of the Toledo district. Dense with impenetrable green forests and scarred with Mayan ruins, the region flaunts its Robinson Crusoe appeal like an antidote to the crowded seashore up north. 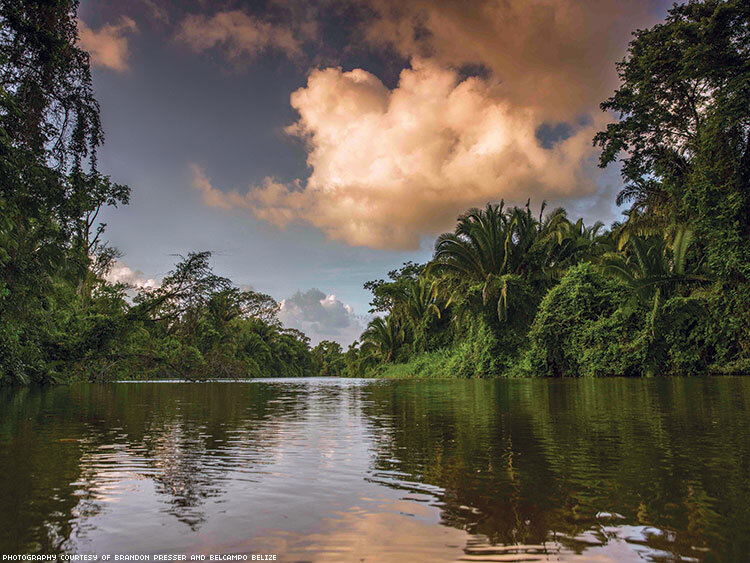 The area’s ecotourism orbits around Belcampo Belize (BelcampoBZ.com), a state-of-the-art hideaway that functions like a utopian amalgamation of a farm and a safari lodge. 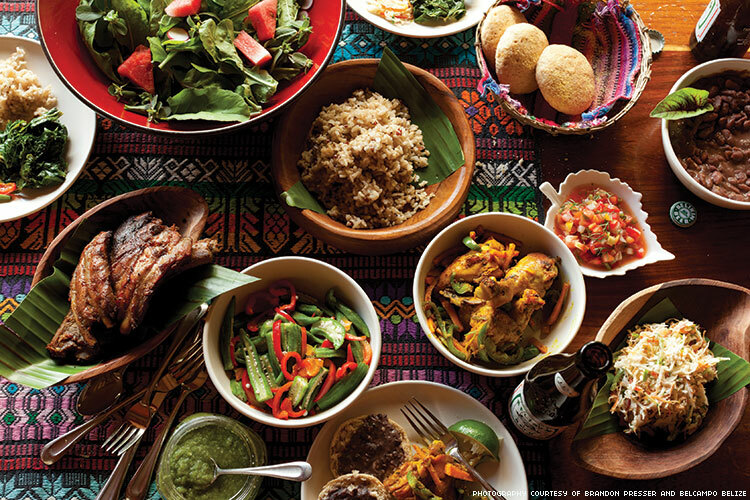 You’ll hear howler monkeys hoot as you dig into your fresh salads from the garden, and birds of prey will flash across the sky while you soak in the swimming pool. Chocolate-making classes are offered here, and a brand-new rum distillery casts an intriguing light on refining sugarcane and elevates the cocktail program. Dishes from the Belcampo garden. Belcampo’s premiere experience leverages the closeness between its staff and guests: Visitors can snorkel with the resident chef on a full-day journey exploring the nearby marine reserve. 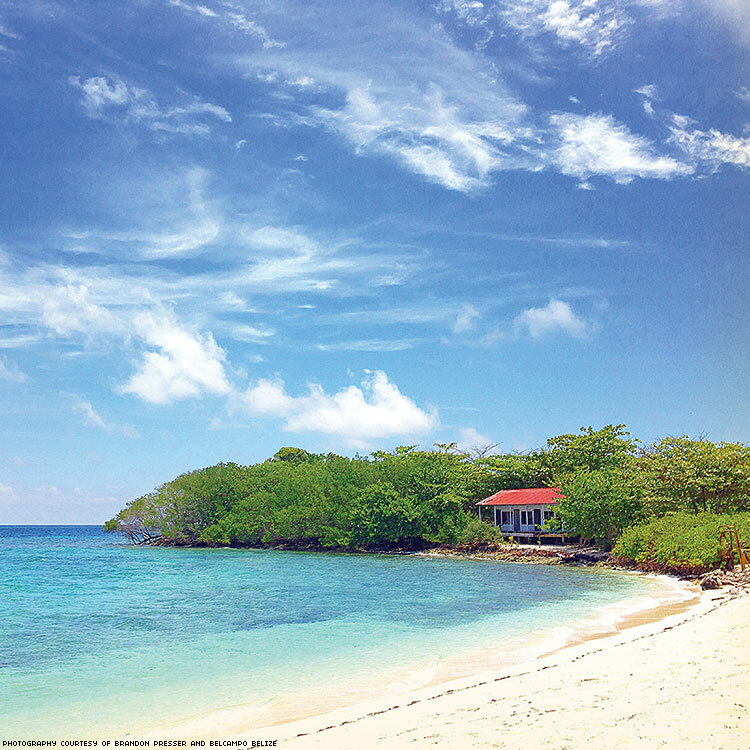 A snaking, Heart of Darkness–style river opens out onto the Bay of Honduras and its stunning archipelago of uninhabited keys, or cayes, in Belize. Swim through the shallow reefs sustainably sourcing lobster and crab, and spear lionfish, an invasive and non-native animal threatening the welfare of Belize’s barrier reef system. All caught critters are later prepared to perfection for your toes-in-the-sand lunch. A beach in the Sapodilla Islands.